I have a tradition in November. 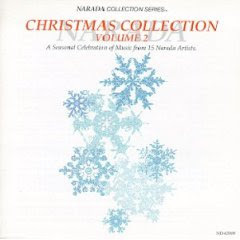 When the weather gets cold (which happens in Atlanta, believe it or not) I pull out my Narada Christmas CD and start listening to Christmas music. Today was the day that I chose to pull out the CD (the temperature was 29 degrees this morning), and it was a wonderful experience. Most of the songs on this CD are fairly new age/instrumental, and not really that Christmassy, but they are a good way for me to get into the holiday frame of mind. After all, if the stores can start decorating for Christmas in October, why can't I start listening to Christmas music in November? My favorite track is the first on the CD, 'Il Est Ne' by Michael Gettel. It is not necessarily the best on the CD, but it is always the first one that I hear, and I get that 'the holidays are just around the corner' happy feeling. Yes, it was a good day. Another wonderful holiday tradition is lighting my Slatkin Holiday candle. I must admit, I started quite early this year...mid October! I discovered this amazing candle a few years ago in August (there is a store in Atlanta that stocks it year round), so holding out until October is not so bad. There is something about the scent of this candle that really appeals to me. The website says that it is infused with the scent of mandarin orange, cinnamon, cloves, pine and eucalyptus. It definitely has more of a fall/winter scent to it, as it is rich and warm. The Slatkin Holiday candle can be purchased in Neiman Marcus, or online through a variety of outlets. I love the little velvet box that holds the candle. Speaking of Slatkin candles, the beach cottage of the founder of the company, Harry Slatkin, was just in the October issue of House and Garden. You have probably seen Harry Slatkin all over the place recently, as he is featured in Zippo lighter ads. Harry Slatkin in his East Hampton beach cottage (October H&G). I love the Picasso drawing above the sofa. (Sorry for the terrible scan. 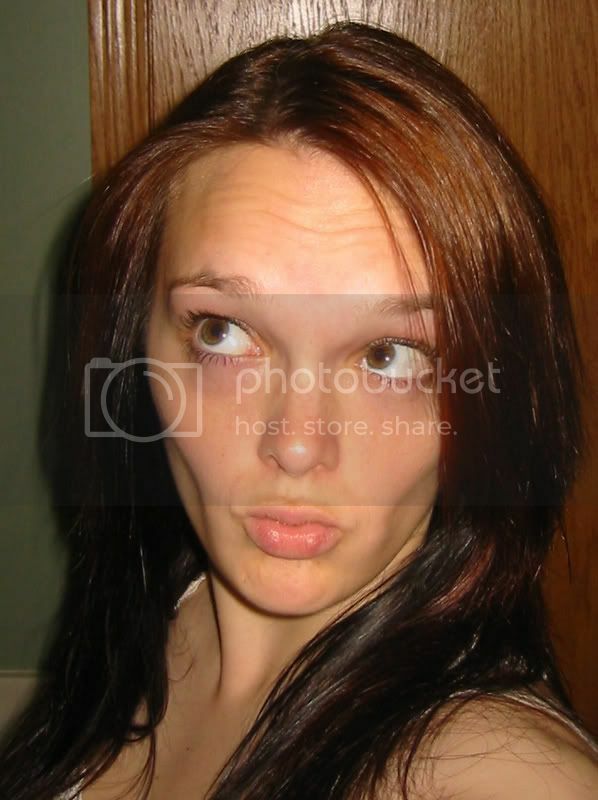 It looks like there is a basketweave superimposed on the image. I rarely scan because I hate my scanner. It is time for a new one). If you really want to get in the spirit, head over to Lenox! That place was a zoo today; it felt like the middle of December, with kids screaming for Santa, and the line for the Pink Pig was so long. The Holiday candle sounds wonderful--which store in Atlanta are you talking about? Yes, I rode the Pink Pig once (a few years ago) and that was enough for me! The store is next to Taquera Del Sol, the one on Howell Mill. I can't remember the name of it right now...it is a furniture and accessory store (Belvedere used to be in this space before they moved further down Huff). ok, I'm going to have to go get the candle and cd. You go get a new scanner, deal? I just bought one at Wal Mart for $79. I'll donate to the fund. hehe. Cote - I just read on your blog that you celebrate Hanukuh, so don't get the CD, just get the candle! The candle smells so good. When I first smelled it, I did not associate it with the holidays, but when the store told me the name of the candle it made sense (but it is not an in your face holiday candle). Slatkin candles are heavenly, any of them. Not inexpensive, though, but worth a little splurge. I am going to get a scanner tomorrow! I would love that candle, thanks for the tip! I hope I can find it in Portland! Look at Harry lounging on his couch in that shirt! I'd buy his candle just because he looks like a such fun-lovin' guy. Here is something that endeared me to Harry (it was in some article online): he says that he loves to shop, but his wife hates to shop. He goes out and does all of her clothes and shoe shopping. Every upscale shoe boutique in NYC knows him well because he is one of their best customers! The candle and cd sound lovely! It is fun to get into the holiday spirit. Two of my faves--holiday candles and Christmas music. As soon as Halloween is over, I pull them both out (but not a day before). The Slatkin scent is one that always gets me in the Christmas spirit. If I could buy a real tree today, I would! Great room - love the blue and white! i loooove slatkin candles! i have so many, for different seasons. I'm off to google that candle! Sometimes I just simmer a cinnamon stick and cloves in water on the stove, but this candle sounds easier! Th CD sounds fab too. Thanks! 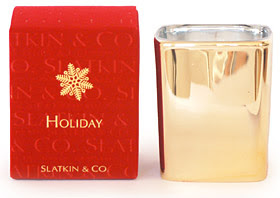 Sorry to report that the Slatkin Holiday candle is being discontinued in 2008. I too have purchased this candle for many years, so I will miss this wonderful, timeless fragrance. has anyone tried the replacement for Holiday called Nest? It's supposed to smell the same but I hate to spend that kind of money and find out I don't like it. Help anyone who knows, or who knows how to aquire the discontinued Holiday scent. I've tried the Holiday candle by Laura Slatkin called Nest and I think it's wonderful. I,too, was disappointed when Slatkin and Co. discontinued their holiday scented candle but I'll think you'll find Nest to be a good replacement -- it's profoundly fragrant and very pleasant. Does anyone recognize these mystery items?